Each year AIEA presents the Charles Klasek Award at the Annual Conference. "Chuck" Klasek was a founding member of AIEA from Southern Illiniois University at Carbondale and served as its third president. In addition to being a real leader in the founding of AIEA, Chuck was an excellent example of an effective international education administrator. He took on many tasks within AIEA including, in 1992, the editing and publication of "Bridges to the Future: Strategies for Internationalizing Higher Education." When Chuck died, the Executive Committee felt that a fitting tribute to his outstanding service to AIEA and to the field of International Education Administration would be to present an annual award in his name. The criterion for the award is that the recipient should have given long-term and outstanding service to the field of International Education. 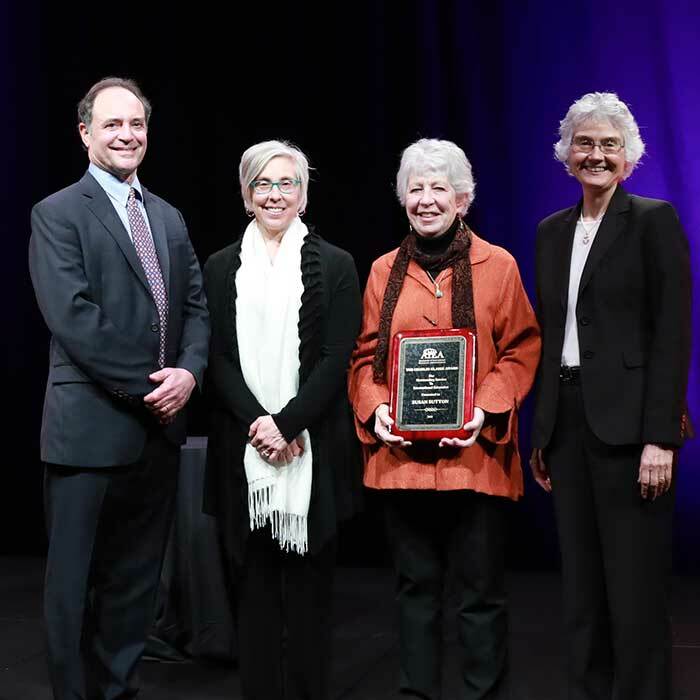 Pictured: 2016-2017 AIEA President Gil Latz, 2017-2018 AIEA President Hilary Kahn, 2018 Klasek Award Recipient Susan Sutton, and 2018-2019 AIEA President Nell Pynes. The single criterion for the award is that the recipient should have given long-term and outstanding service to the field of International Education. Nominations should provide specific examples of the nominee's contribution to the field. 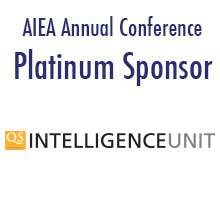 Nominators must be current AIEA members.